The best performance legging for cold weather. 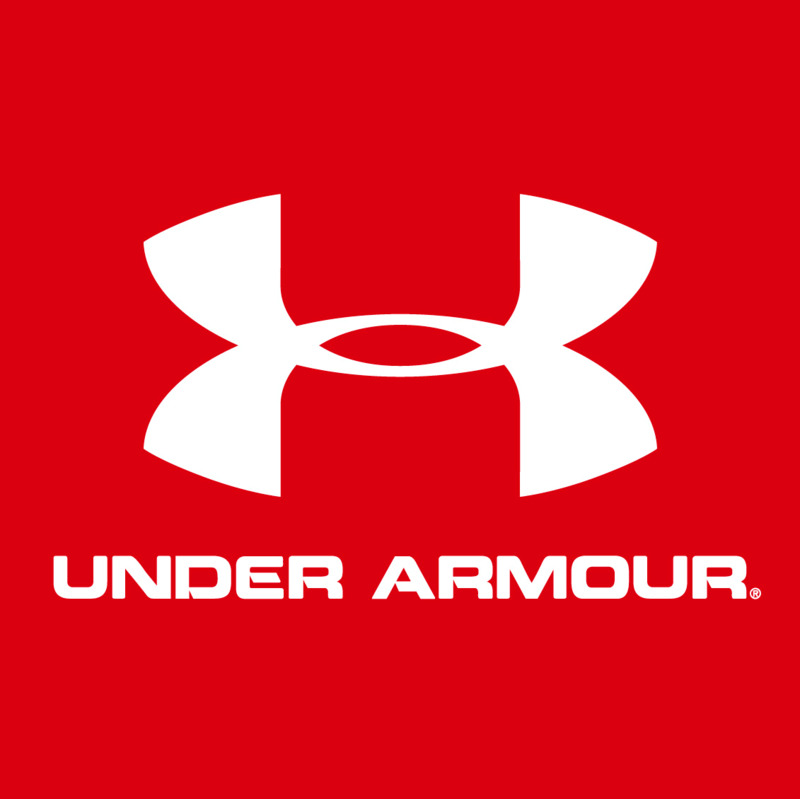 UA ColdGear® helps you keep warm with a brushed inner face that traps warmth. Meanwhile ColdGear®s moisture transport partners with strategically-placed mesh to ensure that you stay dry and comfortable. Our signature waistband reduces bulk and our articulated full functioning fly is both comfortable and versatile.